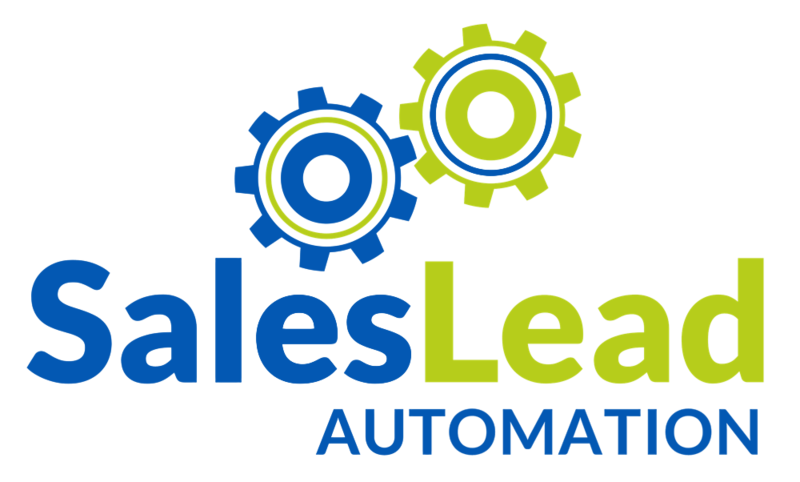 Shawn Elledge, CEO of Sales Lead Automation and founder of DemandCon describes some of the challenges facing B2B sales and marketing professionals while providing some strategies and technologies you can adapt to get you back on track with your B2B lead generation goals. Its reported that there are over 7000 marketing and sales technologies on the market today. However, with so many choices available, picking the right solution isn’t always easy. In the early 2000’s email marketing was all the rage and continues to be the best performing marketing channel. In fact, email is still the main function of today’s sales and marketing automation platforms. 2008 marketing automation platforms became all the rage. Companies quickly realized these automation tools could do more with less staff and budget. Automating demand generation and lead generation activities while also tracking, scoring and nurturing leads became the norm for B2B companies. These marketing automation platforms (MAP) were especially attractive to those companies who sold considered purchases with extended sales cycles. However, the sheer volume of email going out on a daily basis grew exponentially between 2000 and 2010 putting a strain on the internet services providers (ISP’S) resources causing them to scrutinize their email delivery practices. Corporate IT professionals in charge of blocking spam and mitigating risks from unknown email senders also started to adopt stricter email policies and advanced spam filtering software that would often block permission-based emails that their staff actually requested. Fast forward to 2018 and you have the perfect storm. Companies can no longer send large volumes of unsolicited email. Email delivery has never been more difficult and the inbox competition, if you do get your email delivered, has never been more challenging. Meanwhile, marketers are struggling to generate leads and move them through the sales funnel so their salespeople are begging for leads. Check out the webinar above for insight into why companies need to adopt both sales and marketing automation as well as how to use each solution in building a complete b2b lead generation strategy.